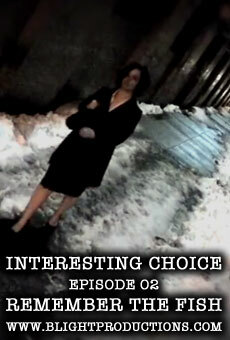 Welcome to the second episode of Interesting Choice: A Webseries As You Like It, a crowd-sourced narrative where the viewers decide what happens. They came, they saw, they voted. And according to the final tally, the audience wanted Laura to be playing dead, start 30 minutes before the last episode and contain a cryptic message. Over the course of a few weeks we began to post new episodes, accompanied by a poll in which we then asked three questions about what should come next. After watching the videos, we asked the audience to “go to the poll on the front page of the blog at http://www.interestingchoice.com to vote for your choices and let us know what you want to see”. New videos went up on Monday’s at 9:00 AM EST, and the polls will closed the next day, on Tuesday at noon. 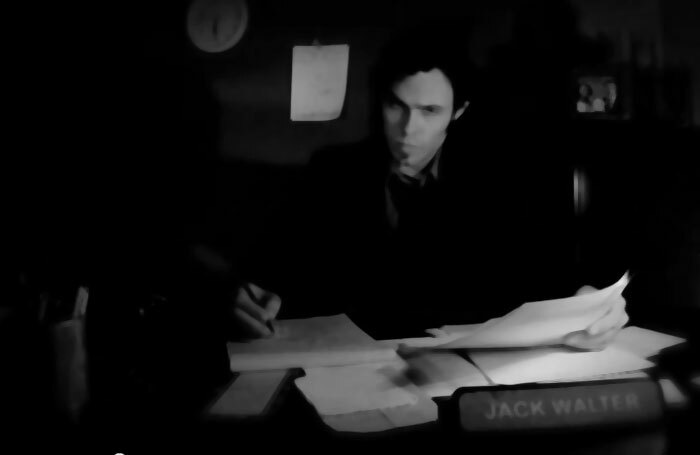 The rest of the week, we were hard at work making the episode the audience chose. Interesting Choice was a group project by Brian Bernhard, Jess Haskins, and Christy Sager, graduate students in Design & Technology at Parsons the New School for Design. PLEASE NOTE THAT THIS SERIES IS NO LONGER IN PRODUCTION.